If you want to start a Mom Blog – you have come to the right place. We are going to walk you through starting a blog. You love you kids. You love being with them and seeing them and talking about them. Why not share what you’ve learned as a mother? Now you can! Stop everything else and get started today. 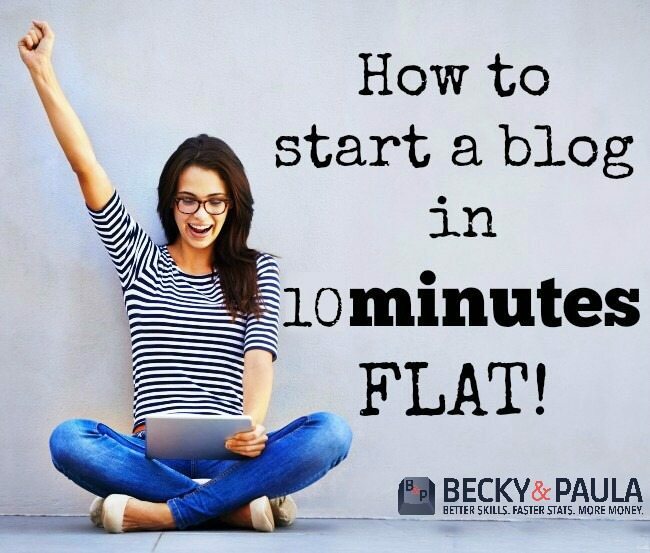 You will be done in ten minutes and well on your way to starting a mom blog! I have learned that blogging can be extremely profitable, as well. Not only am I helping people, but most importantly… I am earning enough to be home with our kids EVERY SINGLE DAY. You can start a mommy blog quickly – in about 10 minutes – did you know that? So a lot of people don’t call it a Mommy Blog.. they prefer Parenting Blogger, but whatever the name, it is all the same to me: A place to share parenting advice for mothers in the same place as me. Since blogging, we have had some amazing opportunities. We are making significant incomes and have met fantastic people and have helped many others do the same thing! 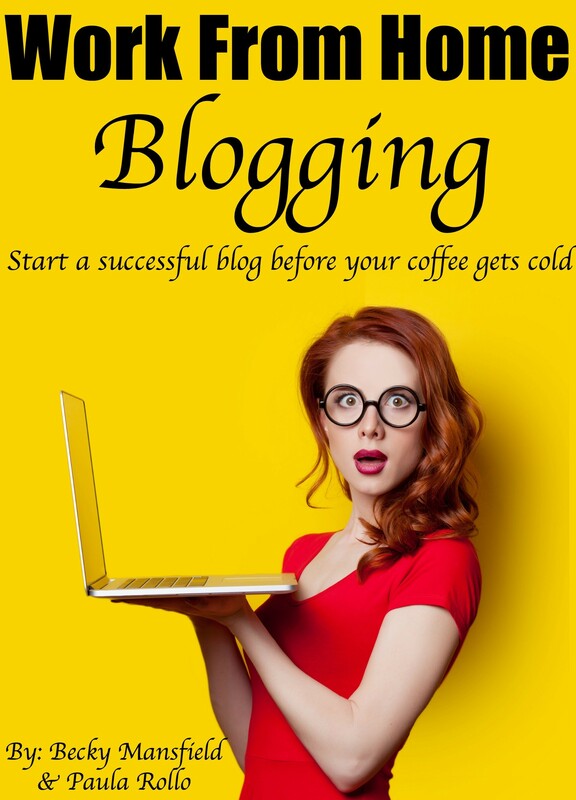 I want to tell you how to start a blog, since a lot of my readers (& friends) ask me on a daily basis. 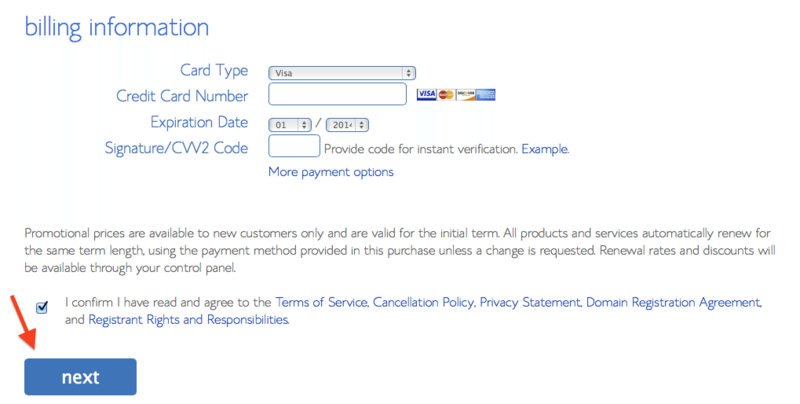 Complete your purchase. You don’t need to add anything else right now or upgrade anything today, but you do need to check your e-mail. 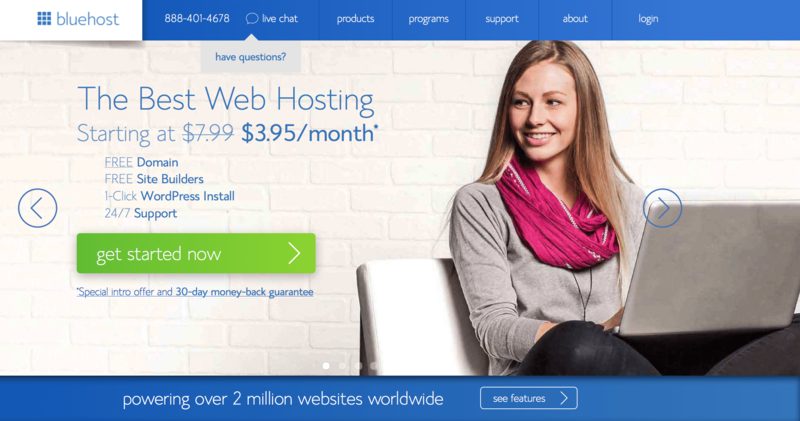 Find the WELCOME e-mail from Bluehost and grab your CPanel (CONTROL PANEL) login information. I put mine into a separate folder and I never delete it. 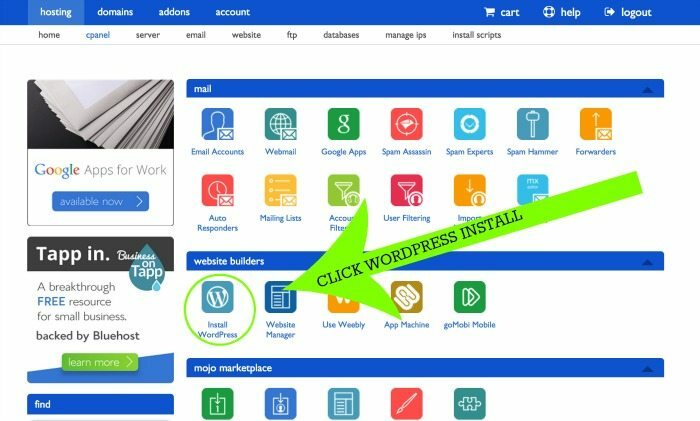 That’s it – you are ready to go and build your WordPress blog! 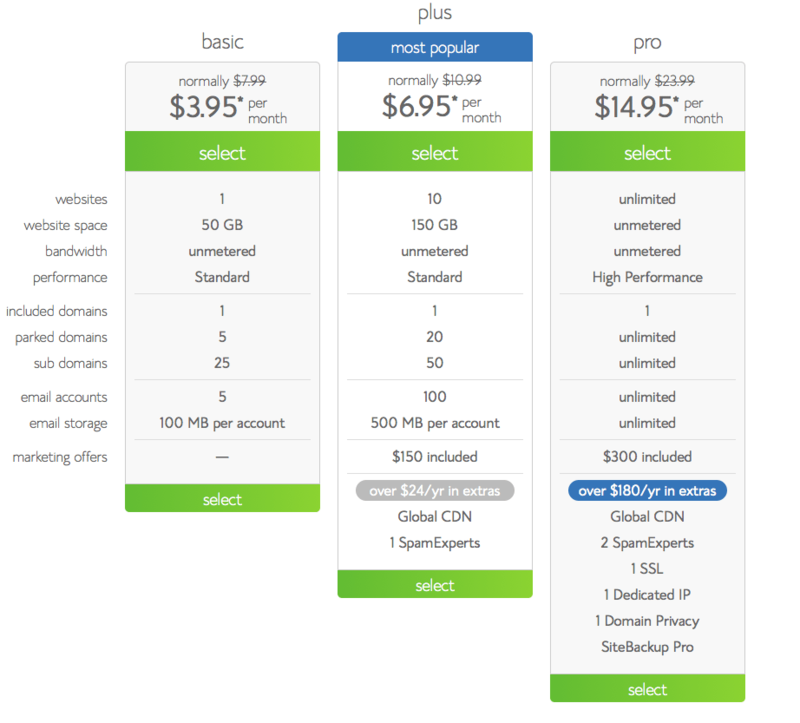 Once you are in select the HOSTING tab and enter your information (from your email). 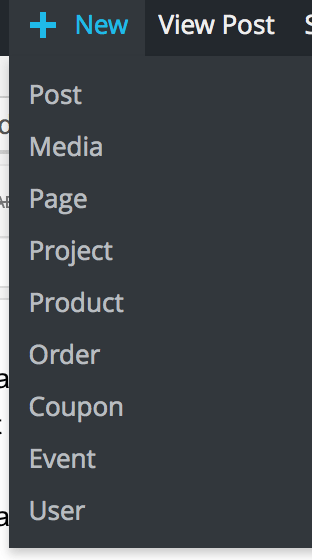 You will see a dropdown menu. 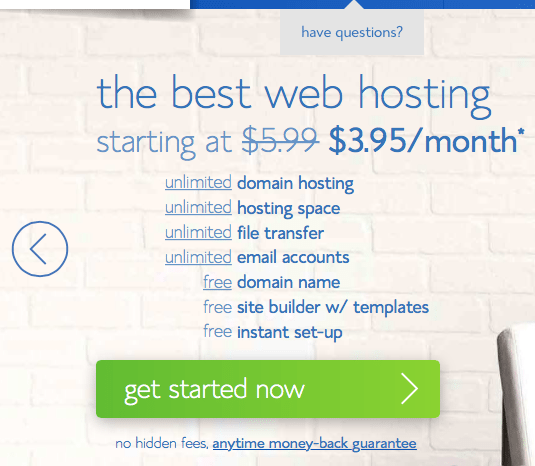 Click on your domain name. 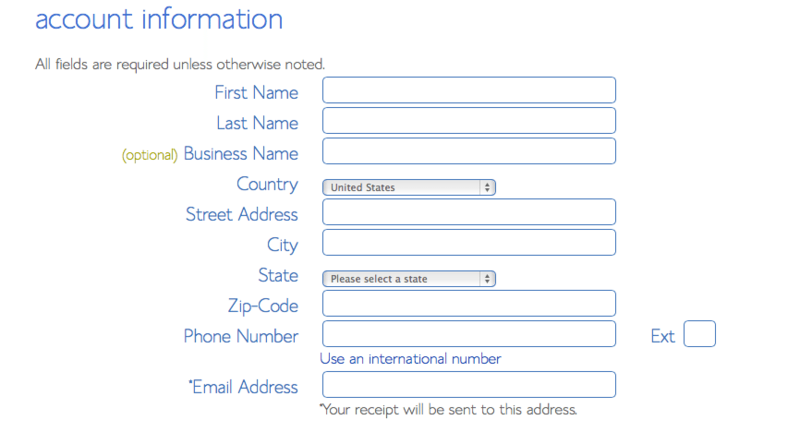 You do not need to fill out the directory field. 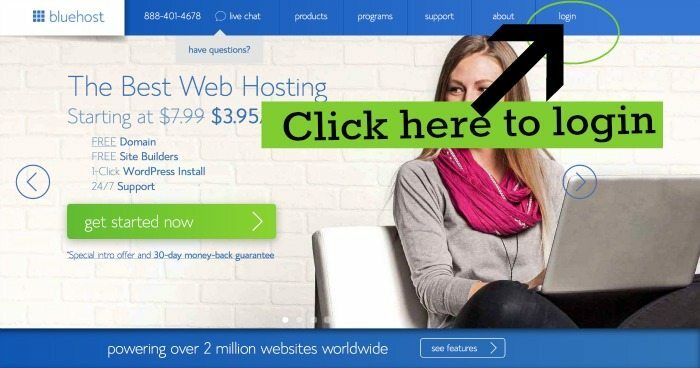 Click Check Domain. STEP 12: SET YOURSELF UP AS A USER. Select SHOW ADVANCED OPTIONS. Enter the Title of your website. (example: Becky And Paula or Your Modern Family). Whatever it is, enter it here. Pick an ADMIN USERNAME. You can not change this. Do NOT pick Admin (hackers know that one). I picked something unique… it is not my name, but it is a word that is very easy for me to remember. Choose a password. Enter you e-mail address. 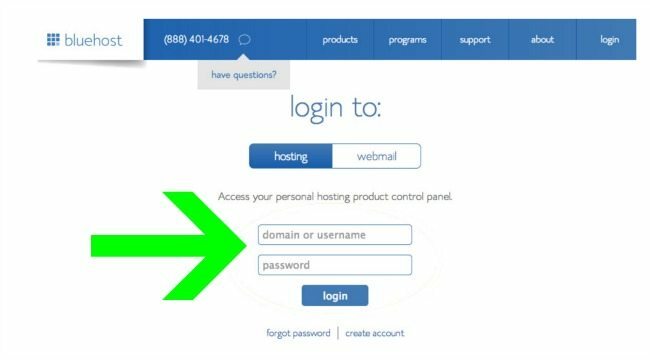 Your user login information will be sent to your email. Save it. Agree to the terms. 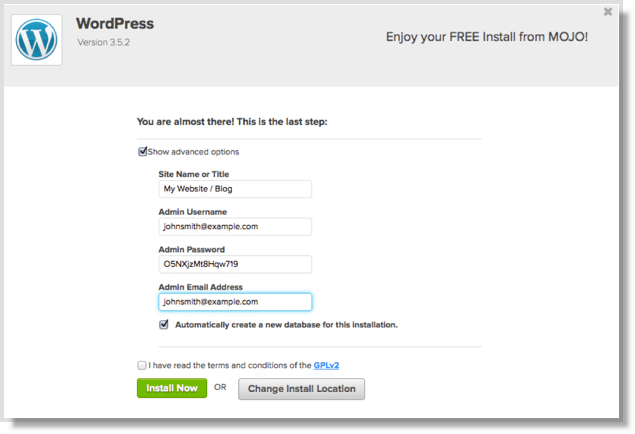 Click the INSTALL NOW button. Now that WordPress has been installed, you will see a SUCCESS note. Take a screenshot and save it, or write the information down. Save it. It will also be sent to your email (this is the 2nd Welcome Email). **You can sign up for our newsletter. We will send you HELPFUL information (for free) once a week! You will also get a freebie just for signing up.